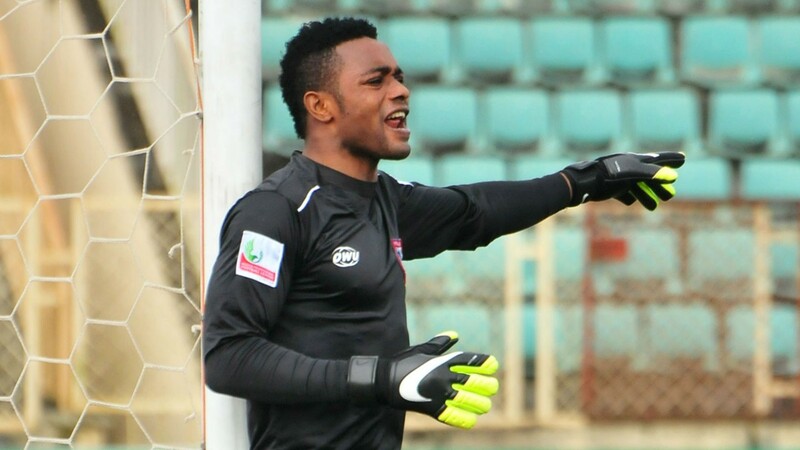 Akwa United goalkeeper Ojo Olorunleke says his team is ready to put the disappointment of home defeat to El Kanemi in the opening game of NPFL played at Godswill Akpabio stadium on Sunday. The promise keepers dominated the game that saw them missing several scoring chances before the away team snatched a 94th minutes winner through Ba’akaka Azikoro to run away with all three points. Olorunleke in an exclusive interview with Brila.net’s Seyi Alao said the defeat is a bitter pill for the team to swallow. He added that Coach Rafael Everton and the entire team was disappointed to start the season with a defeat, but they will correct the mistakes in the next game. “Of course, not only but we the players as well. But like I said it has happened and all we need now is to remain focus, work and correct our mistakes as a team and individual to face other games”.